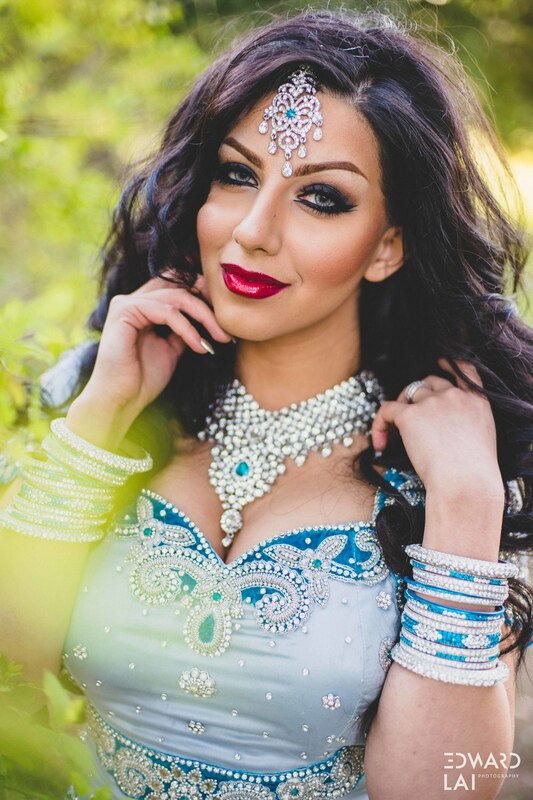 For the very first time Nilou from Makeup by Nilou tried an Indian outfit and we were absolutely in love with this look. 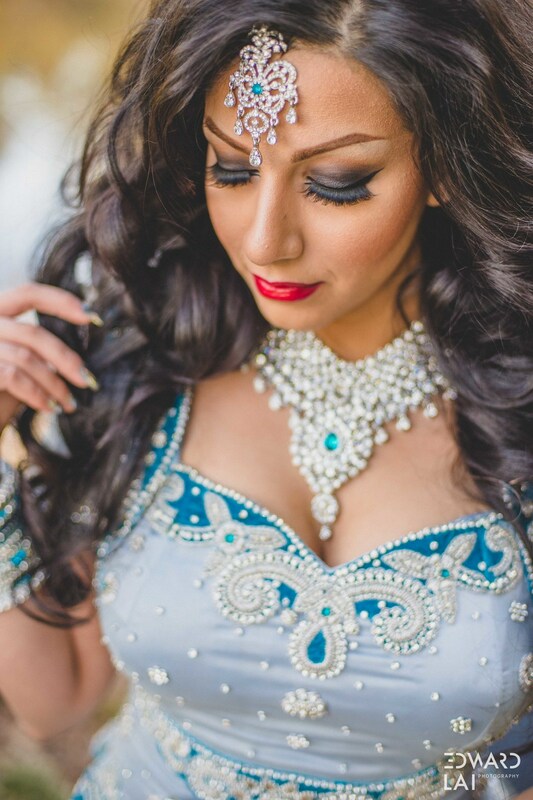 Indian makeup is all about big hair & dramatic eyes. So Nilou tried to do a modern Indian bridal makeup, and afterwards we did a quick portrait photography session at Queen Elizabeth Park.